“For God made Christ, who never sinned, to be the offering for our sin, so that we could be made right with God through Christ,” (2 Corinthians 5:21). 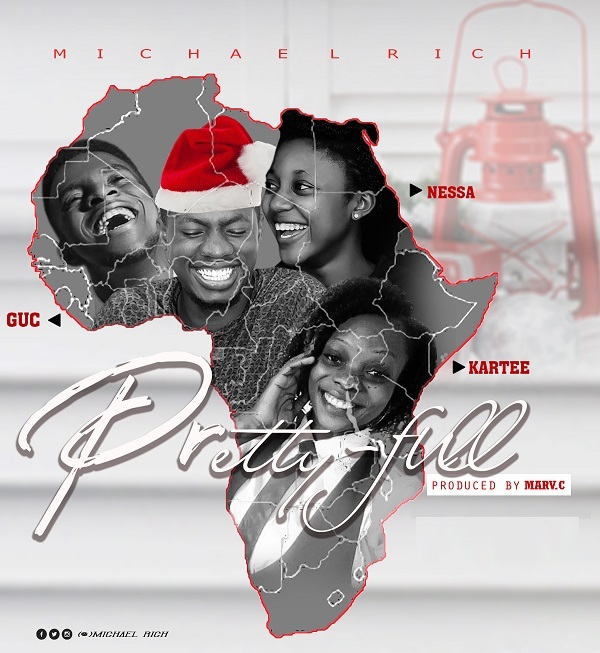 Fast-rising Port Harcourt gospel artiste, Michael Rich aka uncle “Werelo” , is set to bless lives with this piece he titles “PRETTYFUL”. Prettyful which was produced by Marv C, comes after the release of his last single, ‘All,’ which is still trending across the South. The Edo-born who’s lyrics are divine and unique explained that dictionaries can’t comprehend God’s awesomeness. To added spices to this great song, Min. GUC, Nessa and Kartee were featured on the track. Download, listen and be lifted.